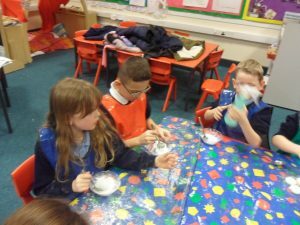 We have been enjoying Science club in Year 2. 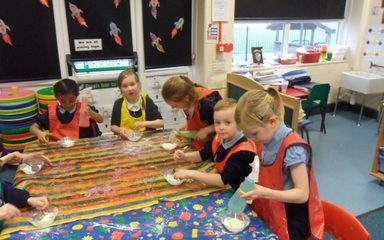 So far we have made bath bombs, cinder toffee, bubble bath and static electricity with balloons. 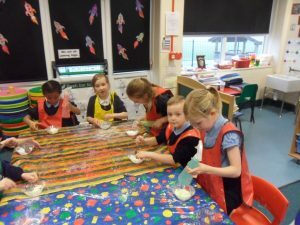 Mrs Commons Monday group have 3 weeks left, where we will be making lots of messy things including soap and gloop. Mrs Alloms Thursday group will start again on 19th April.